The Air Jordan 12 has always been known for simple two toned colorways. Although the sneaker has a simple design, it definitely packs a punch. 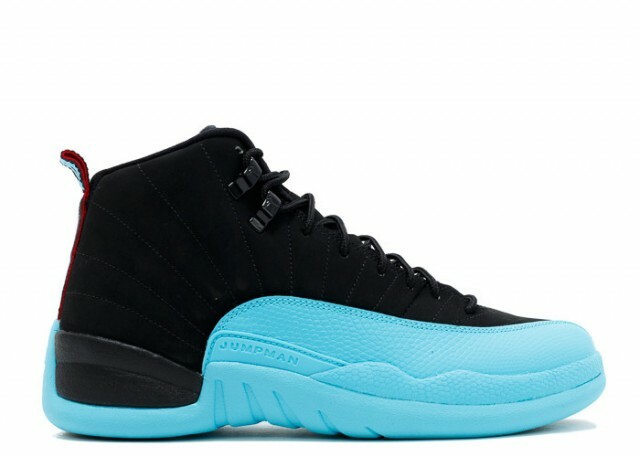 The Air Jordan 12 "Gamma Blue" sports a lush black suede upper with a contrasting gamma blue bottom. Subtle hints of red on the tongue and heel finish off the look of the new colorway.